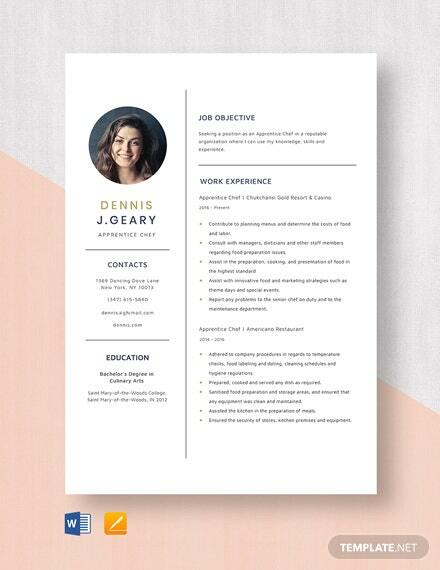 Being a great chef is not only being dexterous in the kitchen, but you also need to craft a killer resume for you to land your dream job. 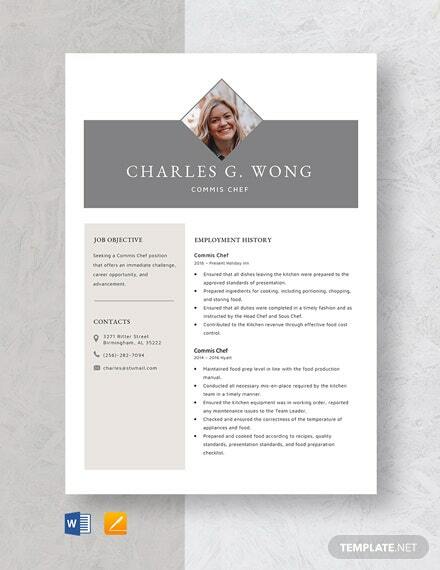 Our Commis Chef Resume Template +More will be of great help! 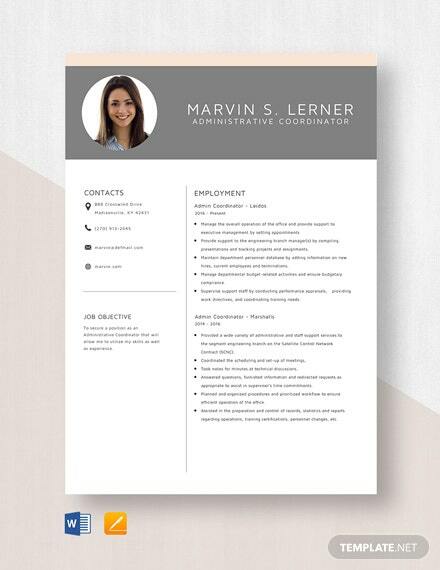 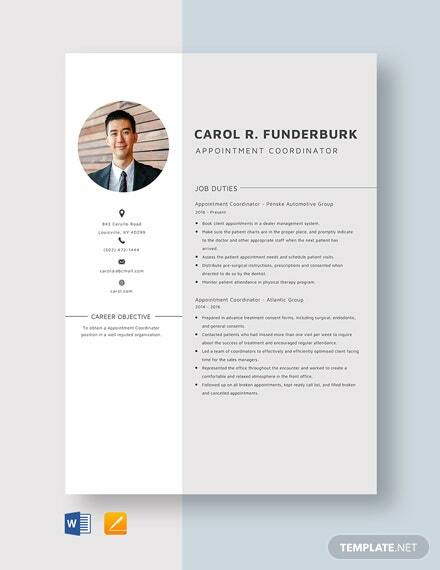 This clean and well-designed template can definitely grab the attention of busy recruiters and compel them to schedule you for a series of interviews. 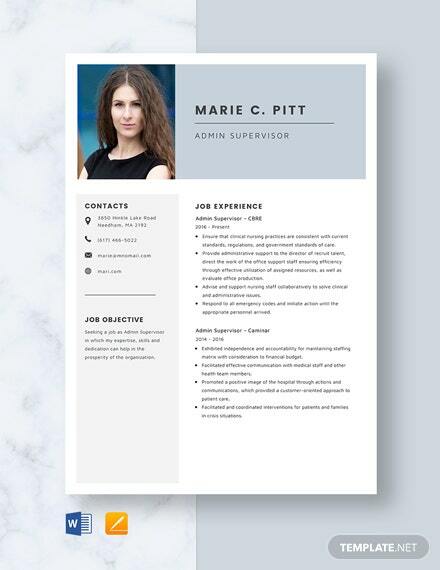 Apart from its professional look, it has suggestive content and layout elements that you can tweak to your liking. 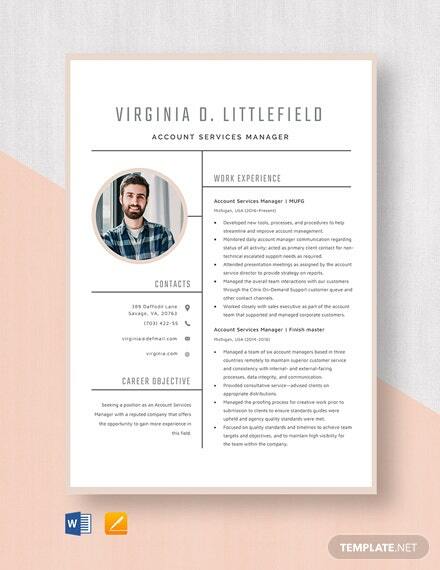 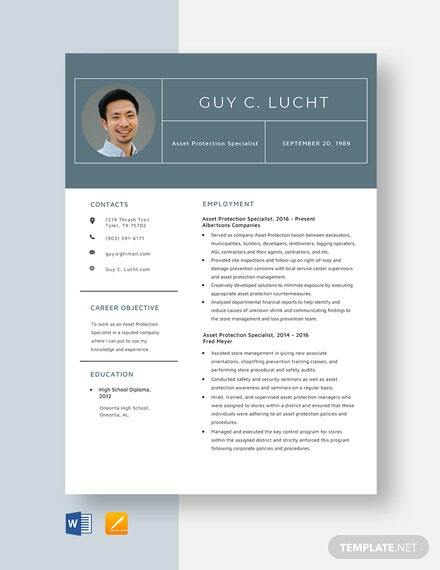 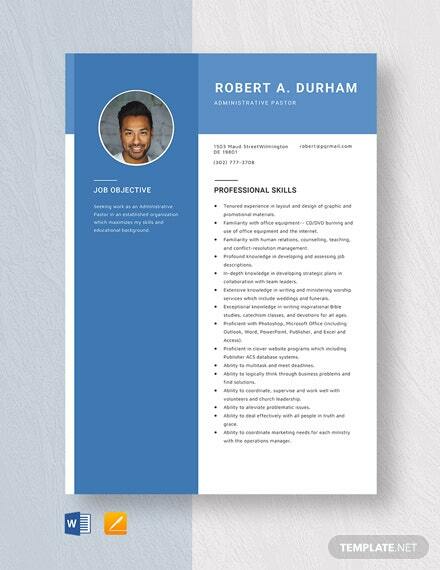 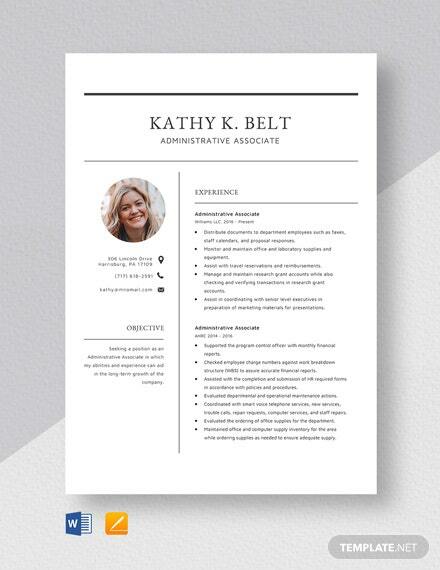 Guaranteed that your experiences, skills, and accomplishments are highlighted when you use this template. 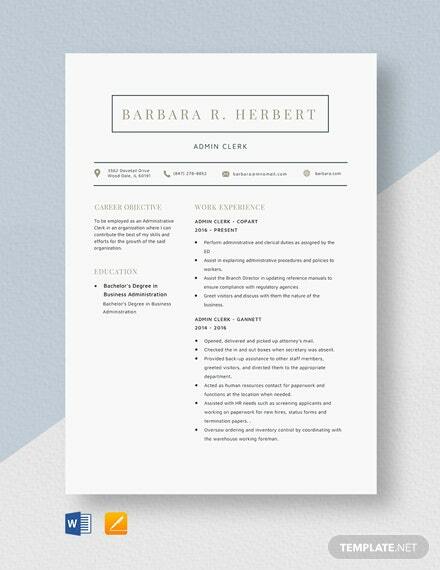 Get your dreams of preparing decadent meals a head start by downloading our Commis Chef Resume Template today in Word and Pages file formats!